The slowest speed test can prove the bq motor whether is good or not mostly. It can produce more temperature than other speeds. and all accessories in the motor are ok. 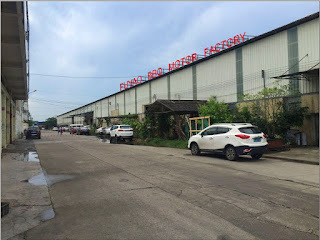 Factory Add: Caobian 3rd Industrial Area, Dali, Nanhai, Foshan, Guangdong, China. Office Add: FL4,Unit 2, Building 19,Zongtang 1 District, Yiwu, Zhejiang, China.